Sterling & Wilson Solar Ltd, the solar engineering and construction arm of Shapoorji Pallonji Group, has filed draft documents to float an initial public offering, becoming the fourth green energy firm to show interest in India’s capital markets. 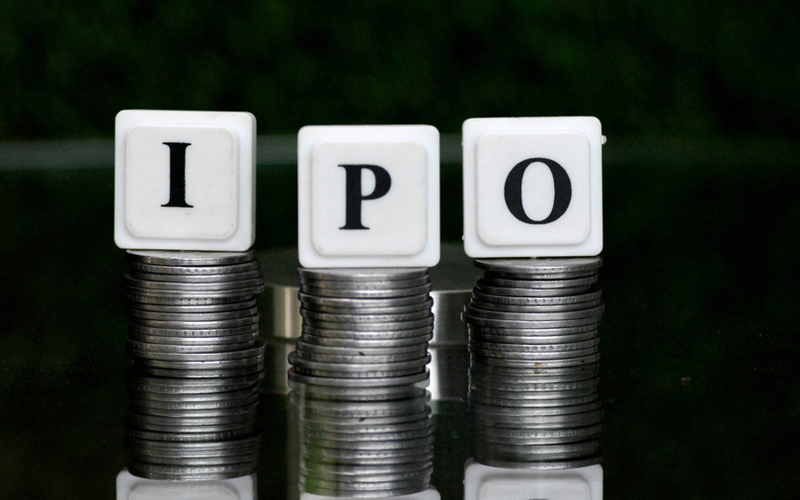 The proposed IPO comprises only a share sale worth Rs 4,500 crore by existing shareholders, according to the draft prospectus filed with the Securities and Exchange Board of India (SEBI). The company’s chief executive, Khurshed Yazdi Daruvala, and promoter entity Shapoorji Pallonji and Co. Pvt. Ltd will sell shares in the company. Before Sterling & Wilson, ACME Group had filed a draft proposal with SEBI to float an IPO for its solar power arm in September 2017 and was eyeing to be the first solar energy firm to go public. The company may refile IPO documents owing to change in its valuations. India’s largest green energy firm by capacity, ReNew Power Ltd, filed its documents last May for a mega Rs 7,000-7,500 crore IPO. In February last year, Singaporean infrastructure conglomerate Sembcorp Industries Ltd also filed for an IPO to list its India energy unit. India’s renewable energy sector has recorded heightened deal activity and interest from foreign investors, as the country has set an ambitious target of adding 175 gigawatt (GW) of power generation capacity by the end of 2022. Some of the world’s biggest pension funds, including Canada Pension Plan Investment Board (CPPIB) and Caisse de dépôt et placement du Québec (CDPQ), are also scouting for deals in India’s solar power sector, VCCircle previously reported. For the IPO, Sterling & Wilson has hired ICICI Securities, Axis Capital, Credit Suisse, Deutsche Equities India, IIFL Holdings, SBI Capital Markets, IndusInd Bank, and Yes Securities as part of the syndicate to arrange and manage the share sale. Incorporated in March 2017 as Rashmika Energy Pvt Ltd, the Mumbai-based company offers end-to-end solar engineering, procurement and construction (EPC) solutions to its customers. It ranked the world’s largest solar EPC solutions provider last calendar based on annual installation of utility-scale photovoltaic systems of more than five mega-watt peak. The company also undertakes operations and maintenance services, ven for projects constructed by other companies. The company had commenced operations in 2011 as the solar EPC division of Sterling & Wilson before being demerged at the start of fiscal 2017-18. It has presences in 26 countries including India and has 183 commissioned and contracted solar power projects with an aggregate capacity of 6,062.83 MWp as on December 2018. The company’s order book stood at Rs 4,309.09 crore as on 31 December 2018. Sterling & Wilson reported consolidated net profit of Rs 343.43 crore for nine months ended December 2018 on revenue (from operations) of Rs 5,915.14 crore. In the same period for the previous fiscal, the company’s net profit was Rs 173.36 crore on revenue of Rs 3,232.48 crore. For 11 months ending March 2018, its net profit was Rs 450.53 crore on revenue of Rs 6,871.7 crore.